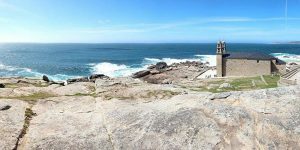 What is the Finisterre Way? 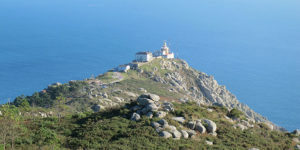 The Camino de Fisterra or Finisterre Camino is a unique route from Santiago to Cape Fisterra, believed to be the ‘Edge of the World’. 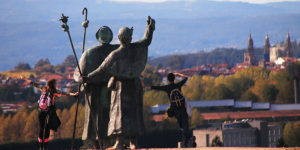 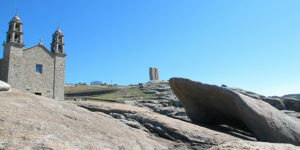 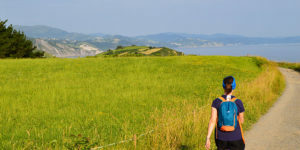 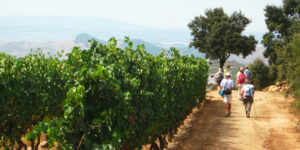 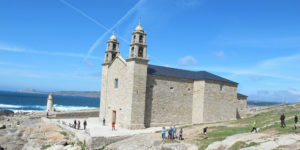 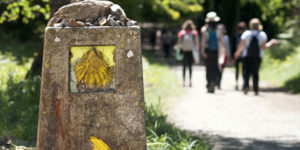 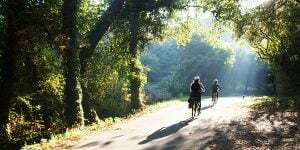 FAQ: Can I walk the Finisterre Camino back to Santiago?